Home Small Group Leaders Leader's Heart-Overflow What Should Happen with a Leader Who Has No Time for God? What Should Happen with a Leader Who Has No Time for God? 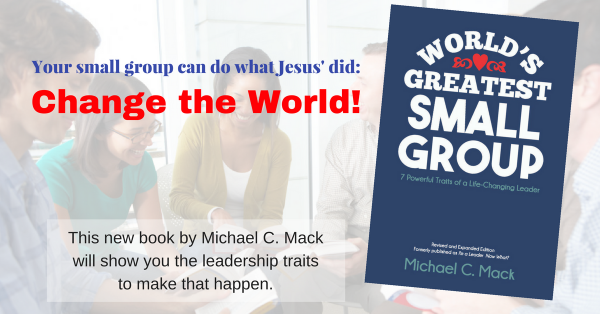 What should a church or small group pastor do when they discover that a small group leader is not spending time daily with God–assuming this is an ongoing issue? Yes, there are times that most of us have gone through the desert, and perhaps we’ve allowed our time with God to slip down our priority lists. But we know these times are temporary. But what should a pastor do if a leader confesses they have been stuck in this situation for a long time, and what should the pastor do if the leader seems to be OK with this (yes, these may be two different situations)?